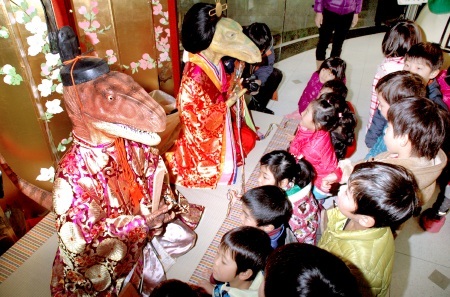 I’m a few days late for Hina Matsuri (ひな祭り), celebrated on March 3, but trust me, there’s always time for dinosaur courtiers. 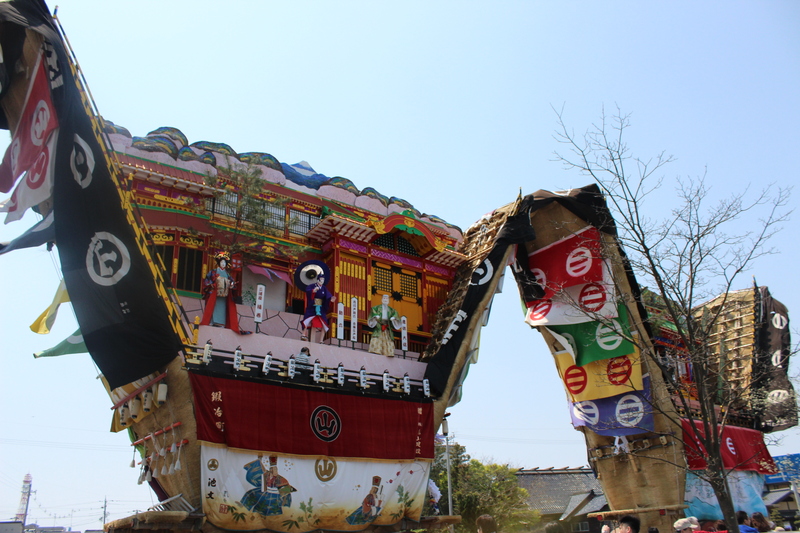 Held in Nanao, Ishikawa pref., every May, the Seihakusai Festival (青柏祭) features three enormous floats that are said to ward off evil monkeys. (There’s lots of good information in English on Experience Kanazawa.) 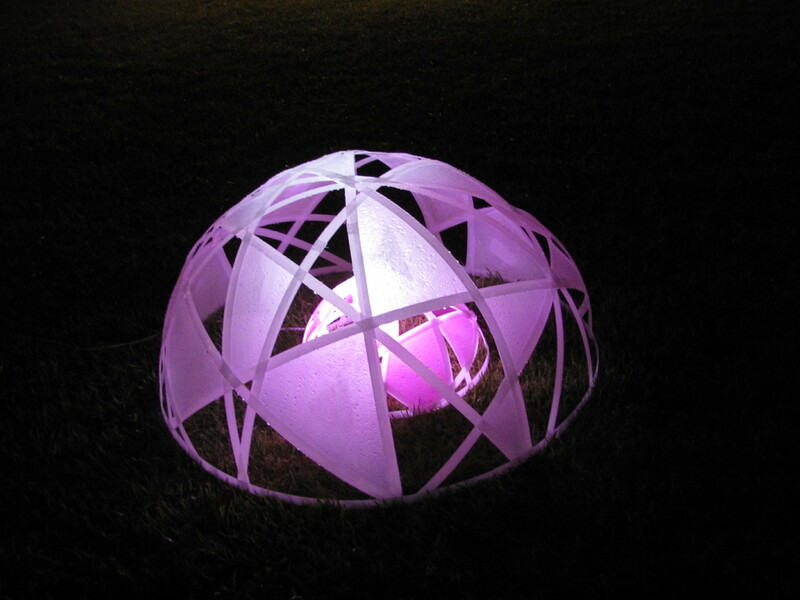 The Noto region of Ishikawa is famous for its summer festivals, but they’re not just kiriko (huge lantern) festivals. 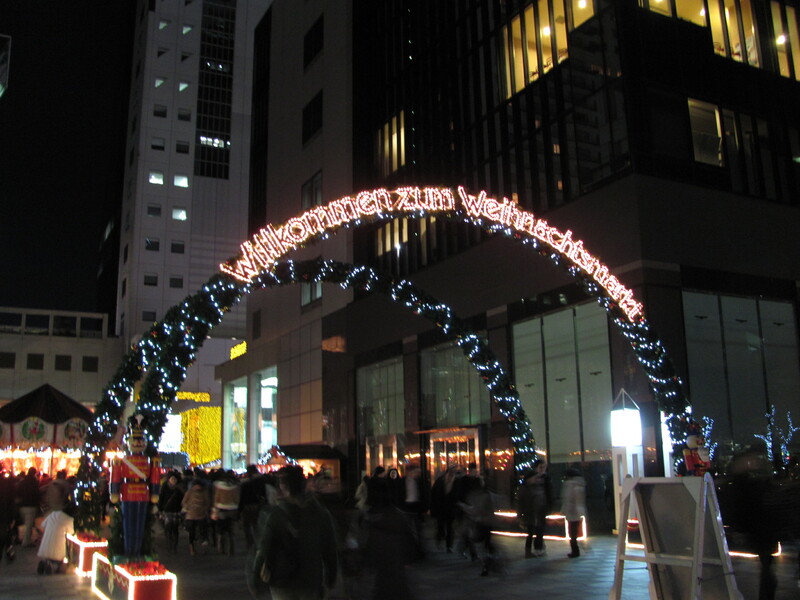 Why Osaka at Christmas? For the German Christmas Market, which proved to not only be an entertaining night out but also a sociological experience! 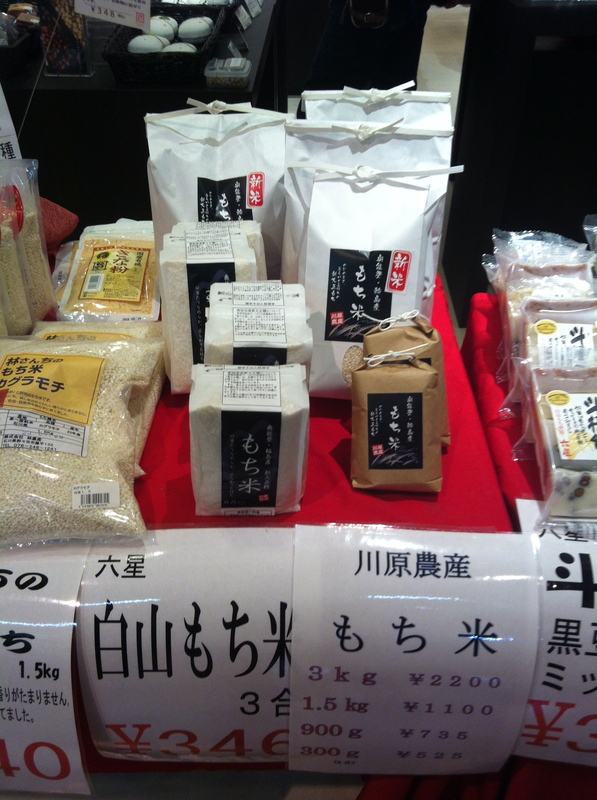 New Year’s in Japan means it’s the season for mochi-gome (餅米), mochi rice, a sticky, glutinous rice. Mochi rice is used for two traditional New Year’s foods: mochi, a smooth rice “cake” made of this mochi cake, and sekihan, sticky rice with azuki beans. Mochi is traditionally made by pounding the rice with a giant mallet called a kine in a large mortar, usu, carved from a tree trunk. While shrines and neighborhood associations will host festivals for New Year, inviting locals to participate in rice pounding, most household will either use an electric mochi-making machine (sort of like a bread-maker for mochi) or buy mochi premade. On 6 August, I headed down to Mikawa for the Kawakita Matsuri (川北まつり) and Hokkoku Shinbun Fireworks (北國大花火川北大会), the biggest fireworks display in Ishikawa. The festival is held every year in Tedorigawa (手取川), out in the middle of nowhere south of the city, on the first Saturday in August. Shuttle buses and flat-rate taxis run from Mikawa Station (美川駅) to the festival site. 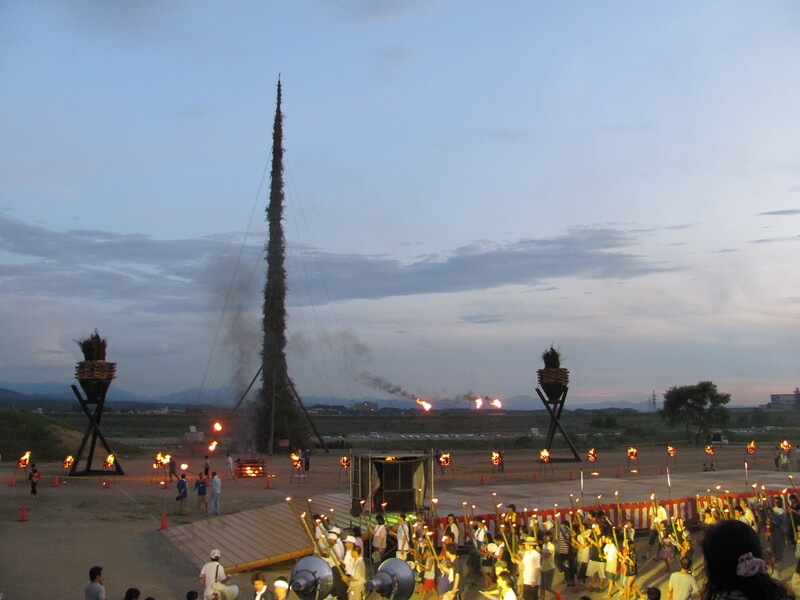 It wouldn’t be a festival in Ishikawa if there weren’t something to light on fire, though. The weather on the long weekend that kicked off Golden Week was supposed to be sunny and 27 C in Tonami, Toyama, when I checked on Wednesday. By Friday night, Saturday’s weather was supposed to be sunny and 22 C. Imagine my surprise, then, when I woke up to the sound of rain at 9 am on Saturday. 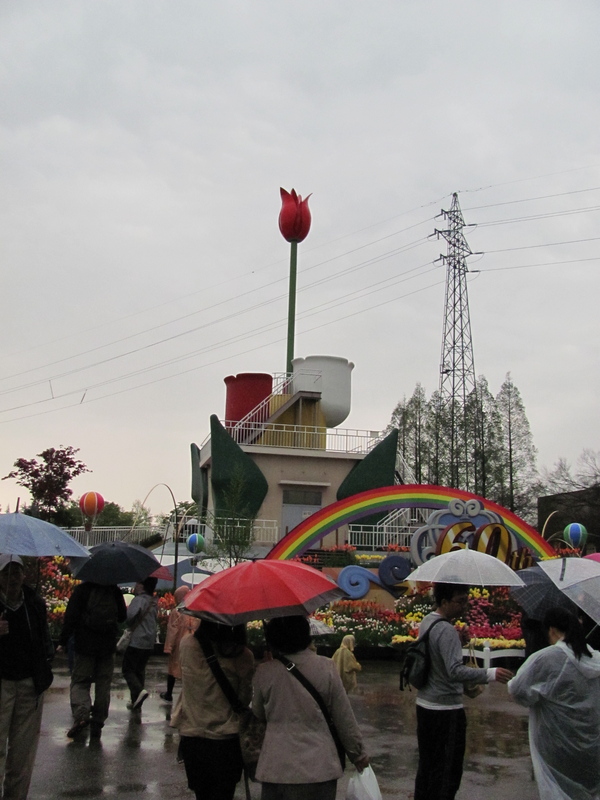 Undeterred by the weather, my friend and I headed out to Tonami, Toyama for the Tulip Fair.